A good news arriving from google in India for consumers. Because google has introduced a new and immerse shopping experience in INDIA for customers. According to Social Economics Census India is the second largest internet users in the world and400 millions of peoples stay online daily. Among them less than one out of three buy products online. On the business front, there are 58 million SMDs are in India, of which 35 percent are engaged in retails trade. What is SMD Marketing ? SMD stands for Small and Medium size Business. Combined with the word “marketing,” it refers to a specific method of selling your products or services to small- and medium-sized business, as opposed to large companies. This business-to-business selling incorporates marketing strategies and techniques that address the unique needs of smaller and mid-size companies. These needs are often based not on a company’s size but on its lack of expertise in specific business functions. 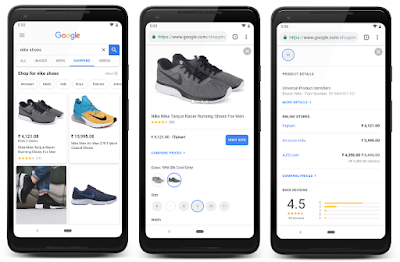 Google claims that the new design will offer customers ability to shop easier because google has provided advanced filter system and various review options from multiple retailers. So that the customer will know about the product briefly. Google says that" At google, our mission is to organize the world's information and universally accessible and useful to everyone. That's why we are bringing a new and exiting shopping search in India." People can enjoying shopping from here by a progressive web app (PWA). The company also expanded their merchant center to Hindi. 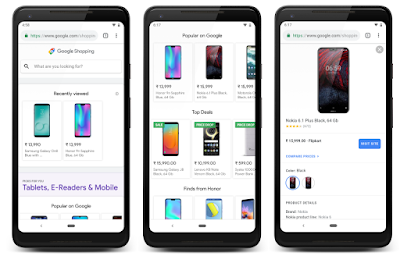 In this app user will also get options to check prices drops of products along with a section of the most popular products in google. Shopping tab in google search. 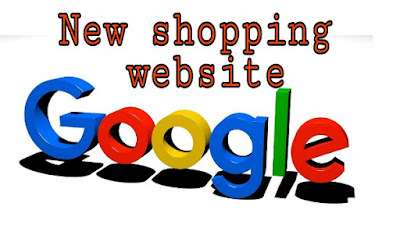 You will now see a new shopping tab on google search showing a list of products matching your search. Also, you will get the ability to review their prices and reviews from various retailers. Queries can be made both in English and Hindi. So that's all about this new shopping search tabs provided by google. Hope you enjoyed it. For any queries you can ask in the comment sections and to get more the latest updates like this you can follow us on Facebook, Twitter or Google+. Thank you !